If you’re keen to escape the heat/boredom and hit the cinema with your kiddos this summer, there are a bunch of cute or Christmassy films to choose from. Not only that, we’ve got the skinny on the other much-anticipated family blockbusters that are due to hit the screens, for big and little kids! 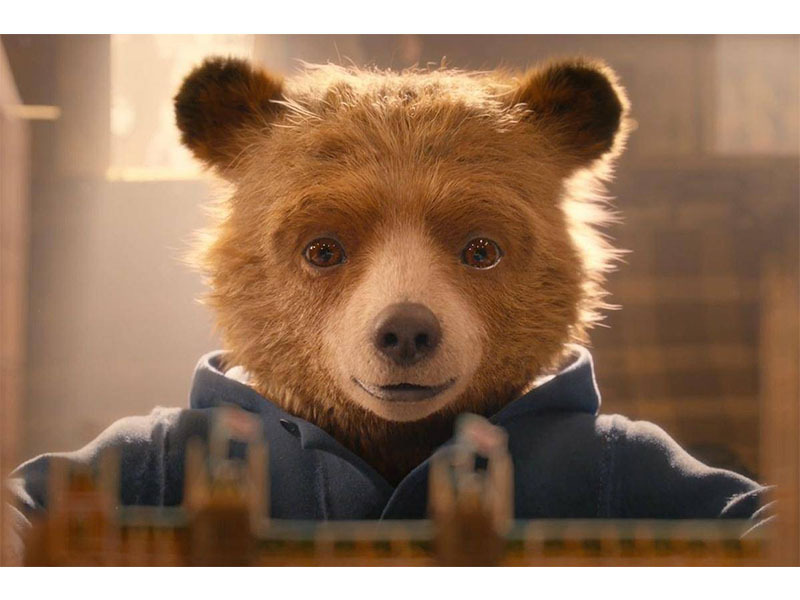 The adorable original Paddington flick now has a sequel and it's guaranteed to give you the warm and fuzzies. Starring Brit bloke royalty Ben Whishaw, Hugh Grant and Hugh Bonneville (in voice form only! ), it hits Australian screens on 22 December 2017 aka tomorrow!